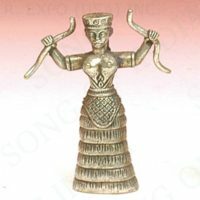 Miniature silver-colored metal Minoan Snake Goddess. 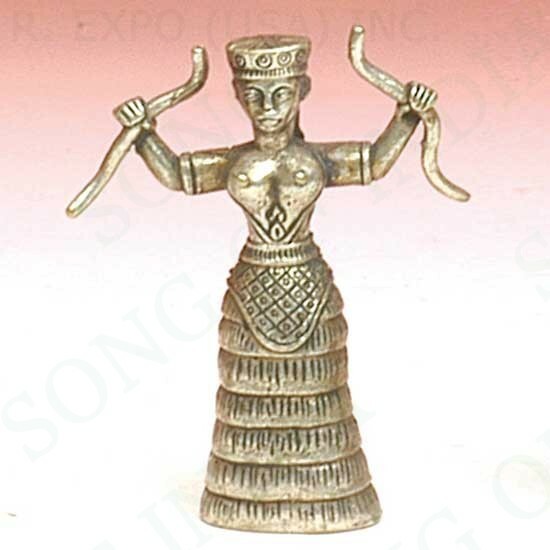 Very detailed, even down to her open bodice and seven flounces. 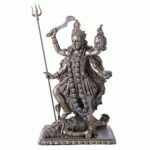 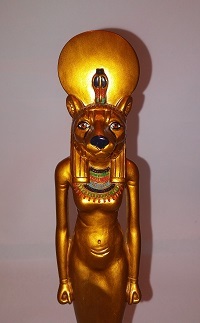 Perfectly sized for traveling altars or smaller spaces.